Iraq’s recent success at the FIFA U20 World Cup hasn’t gone unnoticed in footballing circles and their success at this year’s tournament was primarily down to two youngsters set to take the world by storm. Humam Tariq and Ali Adnan put their names on the map as they carved their side opportunities that they took gratefully and rewarded a waiting nation that fully knew the potential of their upcoming footballers. The Youth Radar takes a look at the two men that made that side tick. Attacking midfielder Tariq played a key part in that Under 20 side that surprised world football by reaching the semi-finals of the 2013 FIFA U20 World Cup, defeating Egypt, Chile, Paraguay and South Korea on their way to a fourth-place finish. Humam Tariq has Iraqi hopes on his shoulders in Turkey. At just 16-years-old, Tariq made his debut for Iraq’s senior international side, becoming the youngest ever player to do so, and has amassed 11 appearances since. In 2012, he was labelled Iraqi Footballer of the Year and helped the Iraq Under 19 side to finish runners-up in the AFC U19 Championship, where they narrowly lost a final penalty shootout against South Korea. This success attracted a host of reported interest from European outfits such as Besiktas, Lille and Feyenoord but he is still to make a decision on his future. Able to play in the centre or on the left of the midfield, Tariq has been heavily praised for his agility and despite his relatively small 5’ 6” frame is not afraid to throw his body into a tackle. As Iraq develop quickly and are making an increasingly large mark on world football, Tariq promises to be one of their leading lights in their bid to do so. 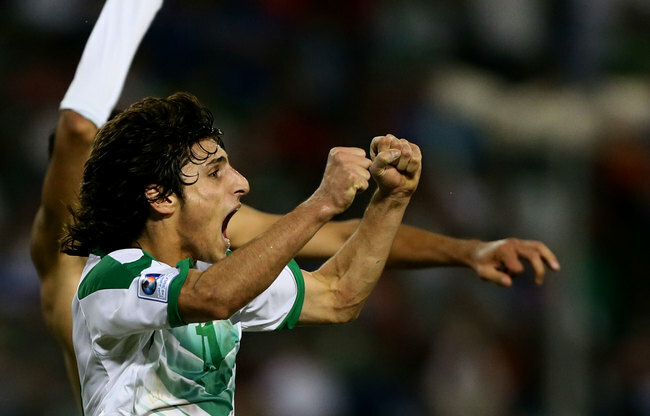 Ali Adnan was the shining light of an Iraq side that showed the true meaning of team spirit. His bombing runs down the left flank and key goals meant Iraq were a force not to be taken lightly. Ali Adnan was possibly the most unexpected but exciting thing to emerge from this summer’s FIFA U20 World Cup. Playing with a white bandage round his chin, he scored a superb individual goal against England in the group stage and netted potentially goal of the tournament against Uruguay in the semi-final as he curled in a free-kick from a seemingly impossible angle next to the touchline. 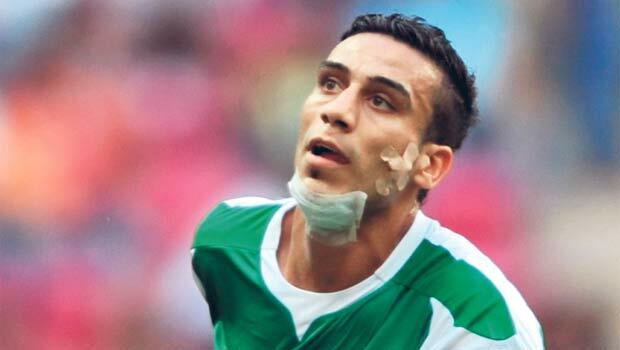 Known to the Turkish media as the ‘Asian Gareth Bale’, the left-back moved to the country which enjoyed his World Cup presence with Caykur Rizespor for a steal price of under £1 million. He wears the number 53 shirt at his new club as a mark to when the club was founded, claiming he already believes his home is meant to be in Rize. Adnan brings electric, marauding runs and a ferocious long-range shot to his game but occasionally falters with his final deliveries and attitude-wise suffers from over-confidence. If the 19-year-old can overcome these faults of his game, he will have a realistic chance of emulating the success of the man he’s been dubbed to reflect – the world record transfer fee holder. Without regard to all sorts of things that has transpired, Ghana has been a blessed nation. This is a real truth which is hard to be disputed.